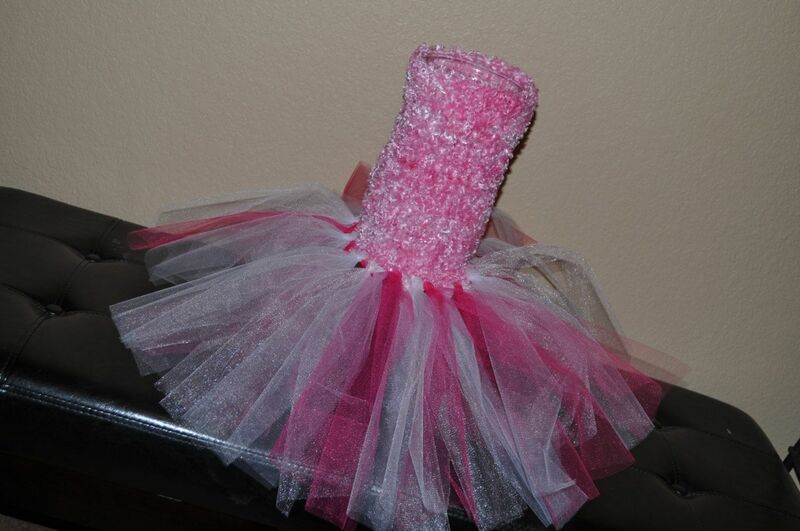 Fuzzy Crocheted Halter Tutu Dress, Size 2t-6t. Dress Up And Play. Free Usa Shipping. This dress comes with a 8" fuzzy halter top with 2-3 colors of choice of tulle. Select your color of top from the options selections. 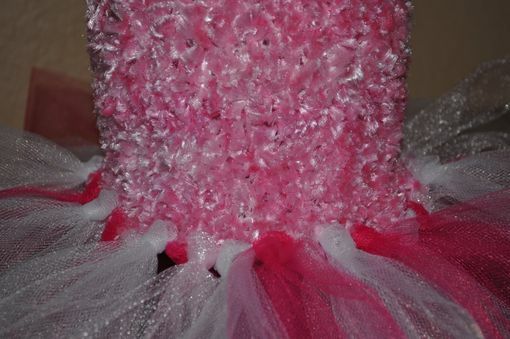 Please comment with your colors of tulle from the 3rd photo. The one in the picture is no longer available. This listing is for other fuzzy top colors. This is super stretchy and super soft!